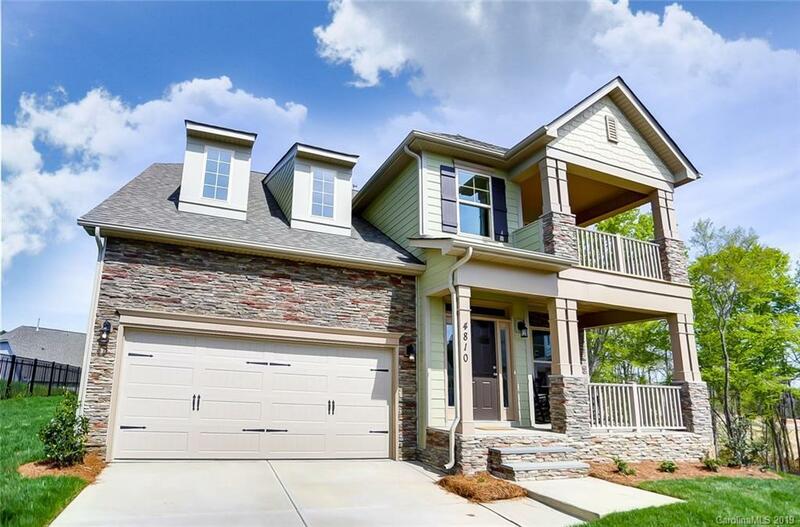 This beautiful Atherton plan has a finished walk-out basement with a bedroom, full bath, and huge rec room! The kitchen features a gas range, granite countertops, and a ceramic tile backsplash surrounded by white cabinets and beautiful gray on the breakfast bar. Other upgrades include a gas fireplace in the family room, tray ceilings in the dining and master, and durable Luxury Vinyl Plank flooring throughout the main living areas on the first floor. The front of the home features a double, covered front porch and the back features a deck with stairs. This community has a Junior Olympic size swimming pool, clubhouse, fitness center, playground, and multi-sport courts. Don't miss out, come visit today!